Prevent dock piling damage and preserve long lasting memories. If it is on, or in the water, we can fix it!​ With the Deep South Piling Protection Systems, we repair dock and piling damage while preserving it for years to come with our patent pending piling protection system. 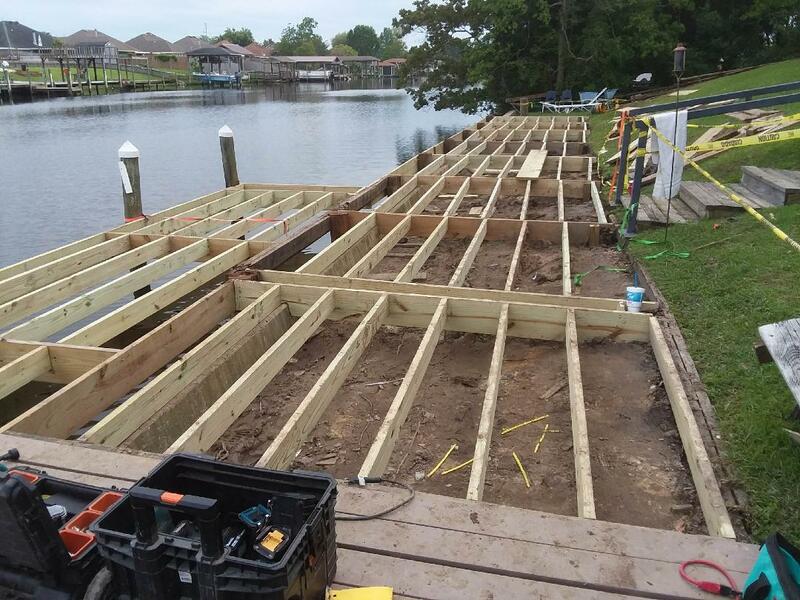 Docks, pilings, & boat house construction experts. Need to repair a dock? 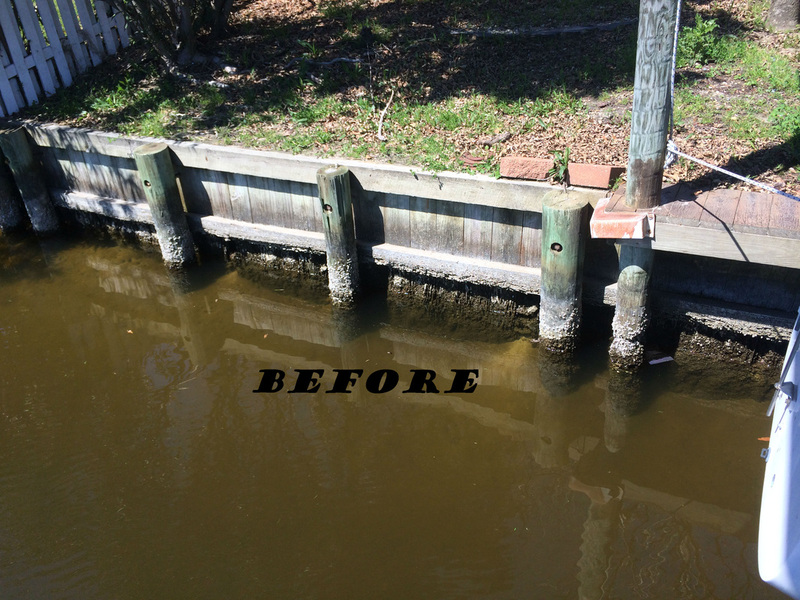 Considering replacing dock pilings? We can help. Don't replace wood pilings. Let us repair and protect them. 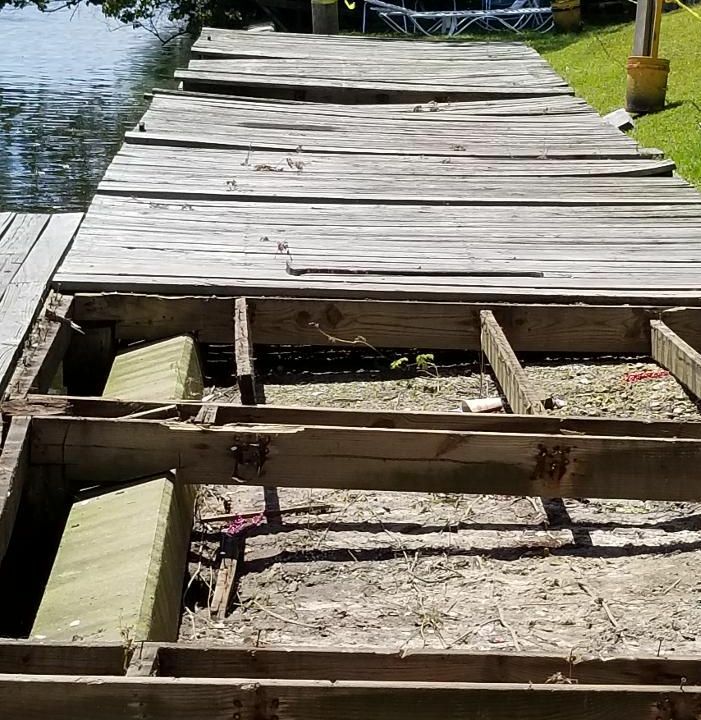 Untreated dock pilings may last less than a month in Gulf areas like East Texas, Louisiana, Mississippi, Alabama, and Florida. Don't worry if your town or city isn't listed. If you have a dock or piling you need protected, we have crews to service you. 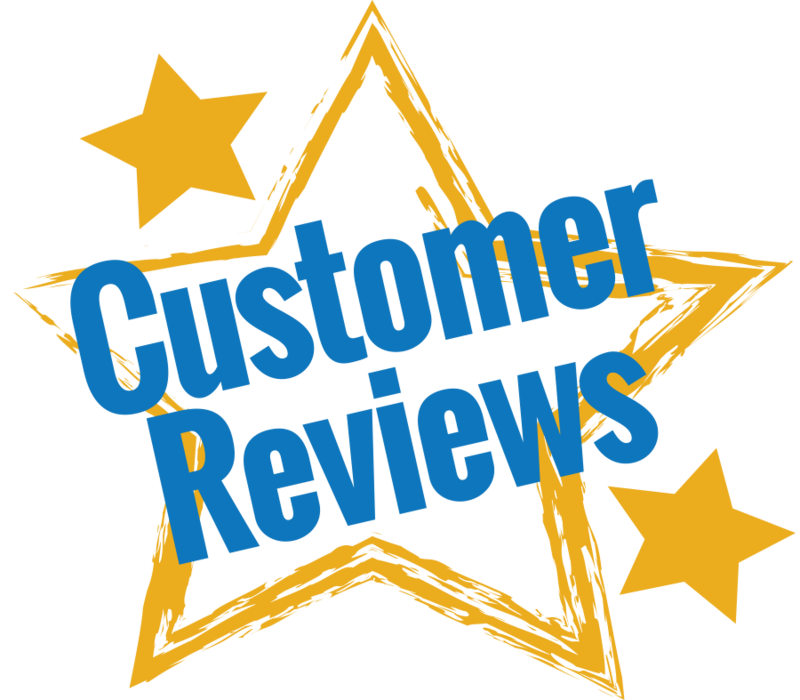 Contact us directly 985-200-2225 to schedule your FREE inspection. 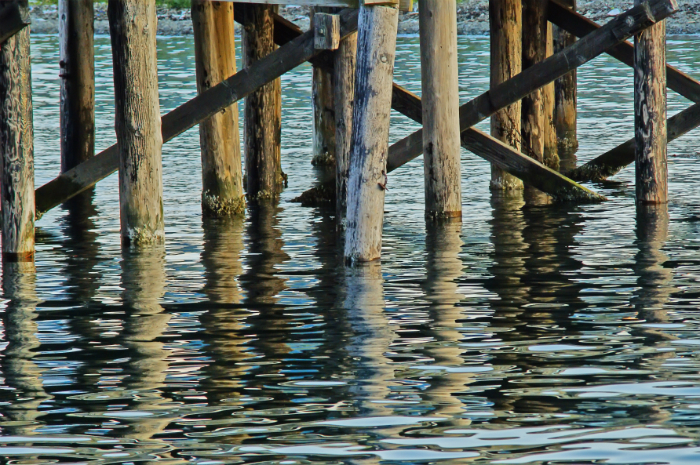 Is it Time to Replace Your Pilings? ​Are your dock pilings cracked, rotten, or falling apart? 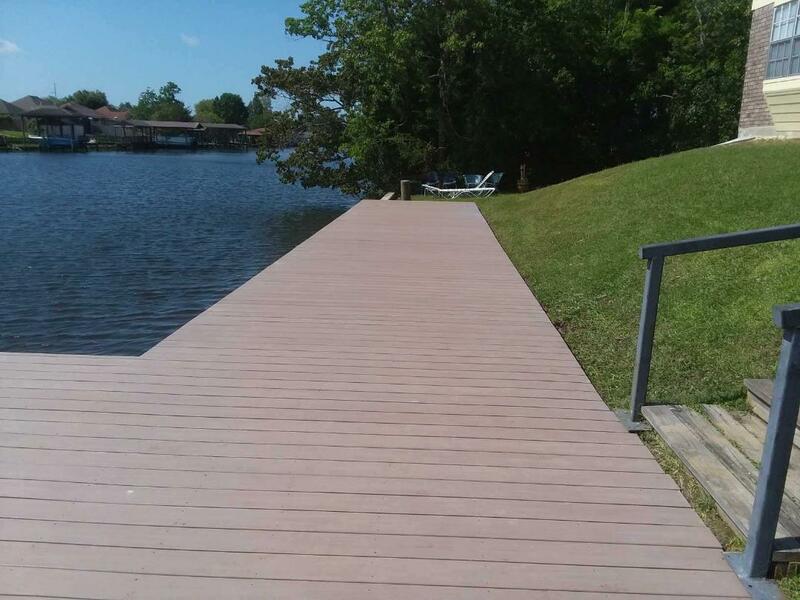 Replacing pilings or docks is not the only option you should consider. When you work with Deep South, there is a more affordable solution than replacement. Deep South has developed a process to restore damaged pilings to their full potential even if they have failed completely. Replacing them can be much more expensive and damaging to your property than a simple restoration. OUR DIVERS CAN ACCESS THE AREA FROM ALMOST ANYWHERE! SO, WHAT IS PILING ENCAPSULATION? Unfortunately, most property owners do not call us until they have seen some extensive failures in the foundation of their piers or docks. Our process of protecting pilings could save all damage from happening before it ever started. Most of the damage you see is caused by pests that bore deep into the wood and, similar to termites, destroy it inside and out. 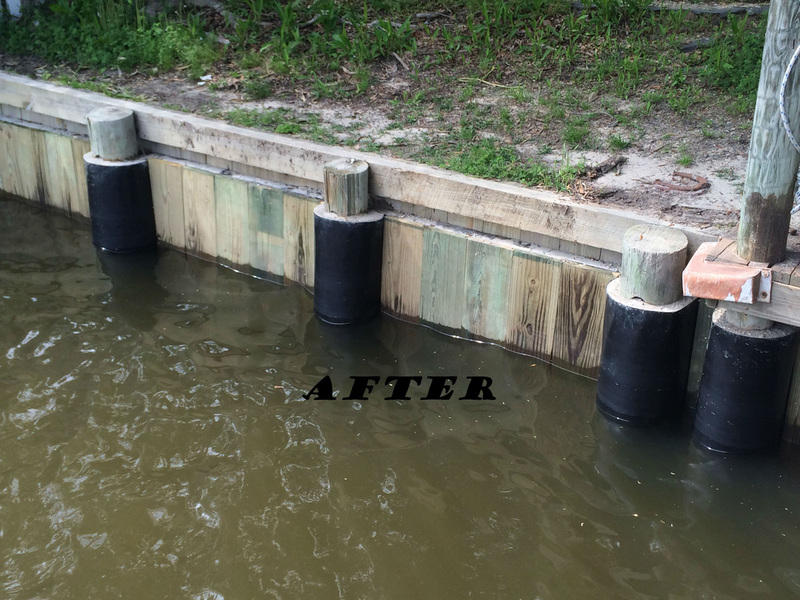 Our process involves protecting your pilings instead of replacing them and includes our patent pending wrap system. So, how does the wrap protection system work? It protects your pilings from the infiltration of the wood boring worms that cause most of the damage to pilings all over the Gulf Coast. When Deep South Marine applies the wrap system, we first inspect every inch to be sure that the integrity has not been compromised before we begin. By doing this we are ensuring your safety. 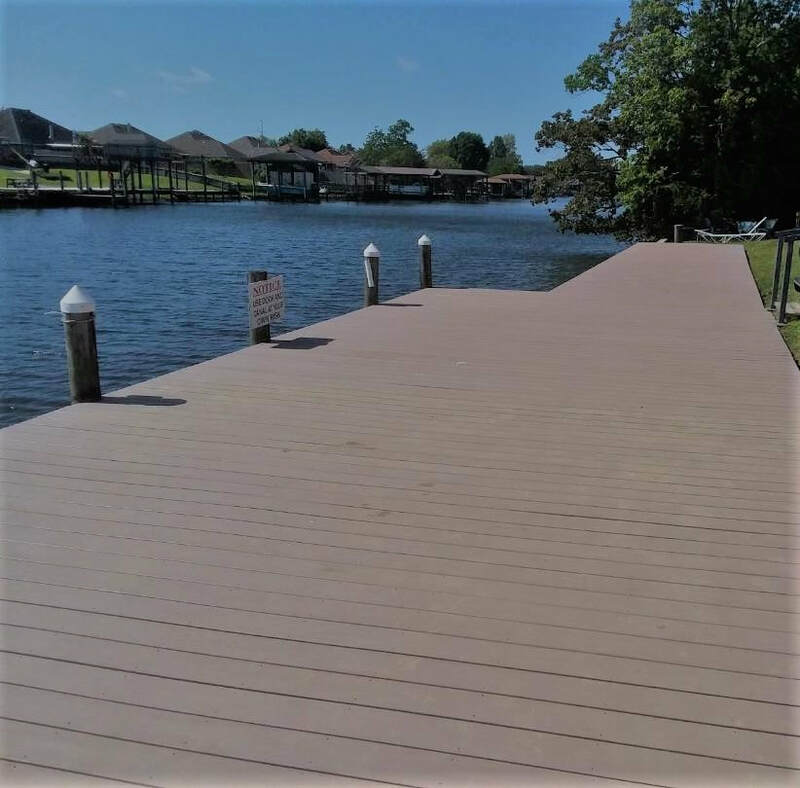 ​Once we are sure the piling is intact, we use a special coating to seal it and eliminate the existing worms that may be calling your dock "home".